It's no lie that Dallas is a foodie's heaven, with barbeque and Tex-Mex joints around every corner, and a seemingly endless amount of other tempting options. But that doesn't mean its impossible to find a healthy meal in Dallas. We're not talking about boring salads and skimpy portions – we're talking filling, mouth-watering dishes rich in flavor that are sure to please even the skeptics. Tucked into the trendy Bishop Arts District is an equally trendy café serving up clean eats. 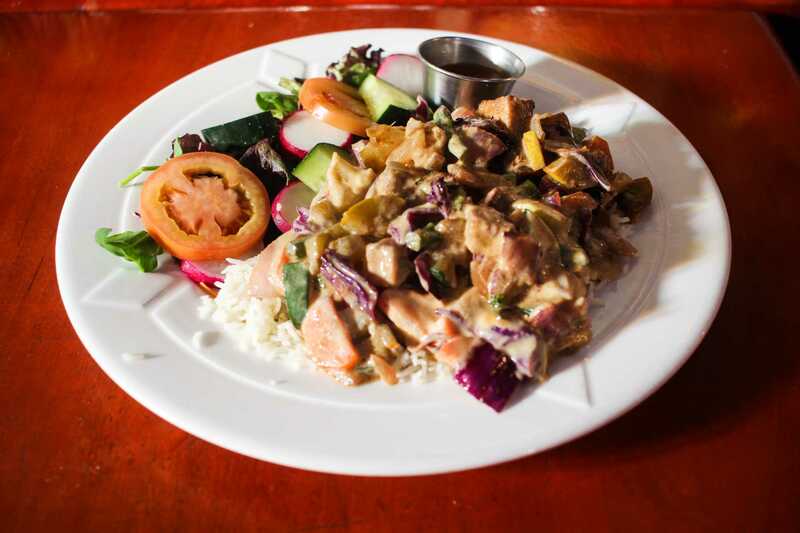 Tribal All Day Café does not sacrifice flavor for health. Try everything from nourishing bowls and sandwiches, to breakfast tacos and acai bowls on the all-day breakfast menu. If you're on the go, grab one of their refreshing cold pressed juices for a little pick-me-up – the Beats juice is one of our favorites. With 35 years under their belt, this Indian buffet has boasting rights of being the city's longest running vegetarian restaurant. Kalachandji's mission is to promote health and wellbeing through palatable vegetarian and vegan dishes made with only the freshest ingredients. The buffet menu is ever-changing, but you can find staples like their Dal bean soup and Sabji, a vegetable curry, there every day. Enjoy farm-to-table food all year-round at Mudhen Meat and Greens right next door to the Dallas Farmers Market. The menu features fresh in-season vegetables and organic protein and dishes accommodating almost any diet. Start off by snacking on some crispy Brussel Sprout Leaves, then dig into their Gulf Shrimp & Avocado Chop with citrus dressed greens or their vegan-friendly Whole Enchilada filled with jackfruit and served with black beans and slaw. They also serve brunch, which is a win in our book. While HG Sply Co. makes some killer pulled pork nachos and vegan queso, there are tons of healthy options at this locally-sourced American eatery. Tantalize your taste buds with the Smoky Carrot Hummus appetizer, served alongside an array of colorful veggies. Order one of their hearty house bowls by choosing your protein (including quinoa "meatballs" for vegetarians or vegans), then picking one of their delicious signature bases or get creative and build your own. 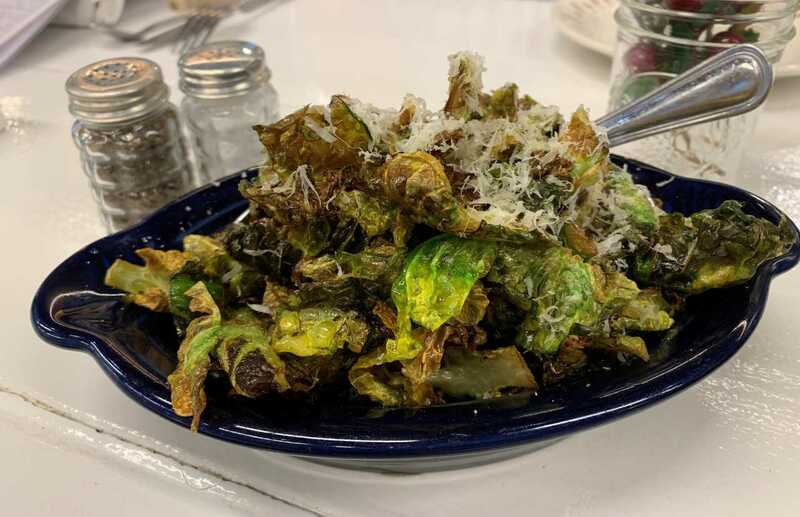 The eye-catching exterior of this local-favorite vegetarian eatery is enough to lure one in, but you'll find yourself sticking around for the flavor-packed food once you get a taste. Cosmic Café's menu features mostly Indian-inspired cuisine, along with a sprinkle of Greek and Tex-Mex. Chow down on dishes like the Cosmic Stir – stir fried vegetables and tofu sautéed in a yogurt ginger sauce and served over basmati rice. And if you're in the mood for some evening yoga or meditation after your dinner, pop into their on-site meditation center. 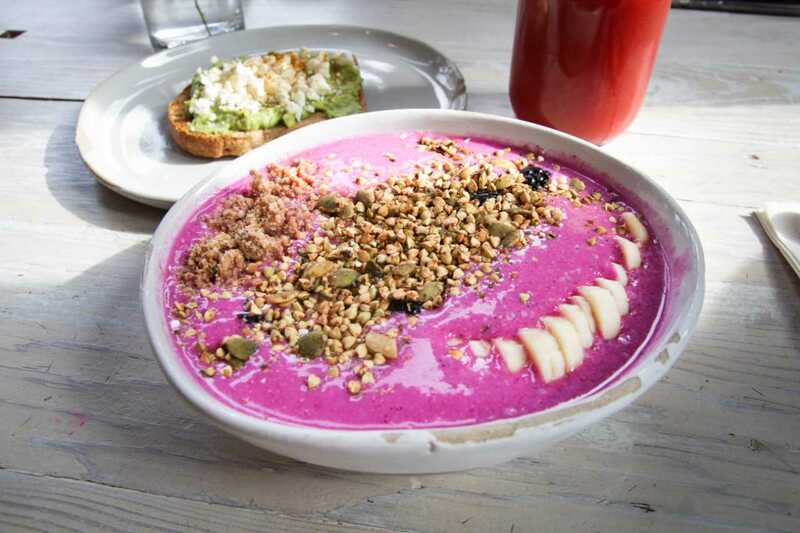 Nourish your body and soul with clean-eats at Flower Child. Choose from bowls like the Mother Earth, filled with ancient grains, veggies, and topped with a red pepper miso vinaigrette. Or, try a house made wrap like the Thai Dye – spicy tofu, avocado, veggies and Thai basil all wrapped in a whole wheat, flax and chia seed wrap. The favorites in every part of the city.